The cannabis plant has been farmed by humans for a good 10 000 years. Probably even longer! Sometimes it is also referred to as hemp. Other common names are weed and marijuana. Or why not ‘herb’ while we are slinging names..? Use of this plant can be divided into two main categories. One being as a drug whether it be recreationally or medicinally. The other one as a raw material with thousands of applications. Example areas of use are within foods, textiles, construction and biocomposites. There are three different species of cannabis. 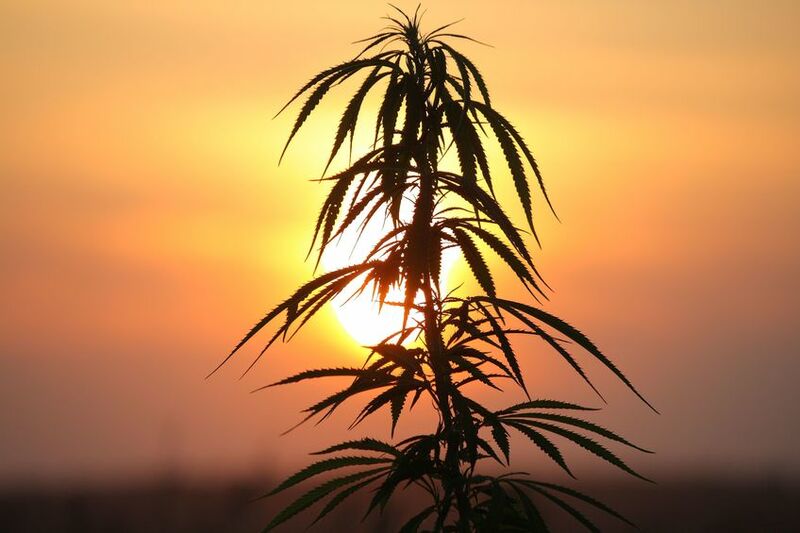 In 1758 the Swedish botanist Carl von Linné gave European hemp its scientific latin name Cannabis Sativa. The two other are Indica and Ruderalis. There is debate amongst researchers whether the latter ones actually are real species or just subspecies. Taking into account humankind’s long use of this plant it is perplexing to think that it has been demonized for about a century now. Political power, racism and business interests were driving factors in the criminalizing and anti-campaigns. It didn’t take long for people to forget the pluses and only see the negative. But peace and love is hard to erase and in some way this drug have always had a mystical effect on people and society. It is a controversial subject but one thing is for sure, the global opinion is changing with more states and countries reforming laws regarding cannabis. In the world today Uruguay and Canada have legalized cannabis. It is believed Luxembourg will be next in line. Also Mexico is a prime candidate since the new government is hinting reforms. And of course USA will come, slowly but with a boom. Already 10 states have fully legalized sales to adults. Today 25 states and counting allows medical marijuana. Many big cities have decriminalized independently of federal and state laws. Another thing that has helped changing people’s minds and misconceptions is the medicinal effects. It is the cannabinoids that interact with CB-receptors in our bodies and through something called the endocannabinoid system (ECS) affects all the important nervous systems. Studies show that some illnesses can be treated with cannabis. Spasms caused by MS. Counteracting severe epilepsy in children. Causing remission of Crohn’s disease. It is good for eczema and psoriasis. Mitigating neuropathic pain. There are some scientific support for cannabinoids being anti cancerogenic. Protecting organs from toxins and oxygen deprivation. That it might be a key to understanding and treating common psychiatric diagnosis like ADHD, Autism, Schizophrenia and BPD. Today even big pharma is releasing medicines based on cannabinoids, yes maybe it can be a bad thing, but it also proves something. Cannabis is a medicine!